Hotel room security should be at the top of everyone’s mind today, as news of Kim Kardashian West being robbed at gunpoint in her Paris hotel room circulates the internet. While celebrity gossip is certainly something we try to avoid, there’s a few interesting details that bring the topic of hotel security to the forefront. The assailants, who dressed as Police Officers, ransacked the room and made off with a jewelry box and ring worth almost $11 million. While many news sites and blogs are focusing on the sensationalism behind the story, it just goes to show that no matter who you are and how well you think you’re secured, you can still become a target for theft or violence. Complete details of the attack are still scarce, but from what we’ve read so far, West’s robbery occurred at a luxury private mansion. After threatening and handcuffing the mansion’s concierge, five men forced him to open the private apartment. Two of the men were able to gain access to the room and held a gun to Mrs. West’s head. After locking her in a bathroom, the men took cell phones and the jewelry from the room. The mansion’s on-site security seems to have been very low or completely missing, allowing the attackers to confront the concierge directly without any delays. In addition, the room itself lacked security options to lock the room from outside access, or they weren’t being utilized at the time of the attack. While this attack occurred in France, it could have very easily taken place here in the U.S. with the same outcome, if similar security procedures were followed. 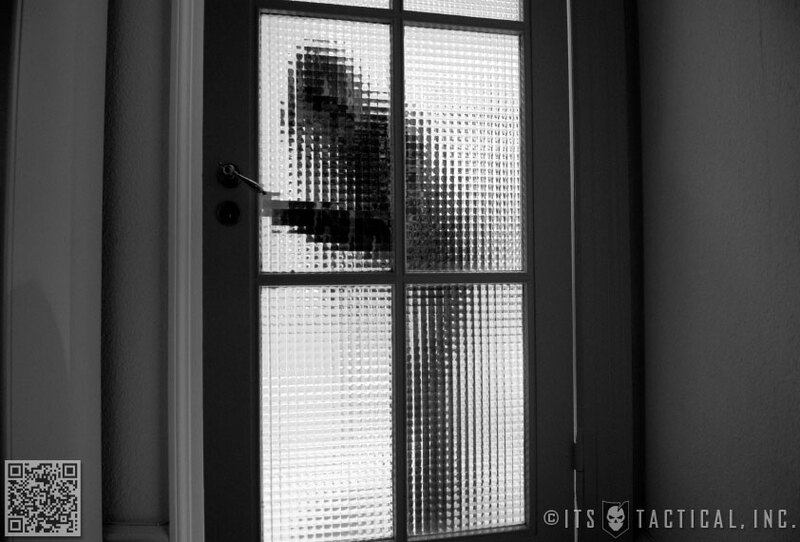 Below are some things to consider for avoiding attacks like these and keeping you and your family secure. Prior to booking your hotel, do your research. With a multitude of travel sites available, pictures and information on the hotel should be plentiful. Consider everything from the general location of the hotel to the visible security features (or lack thereof). 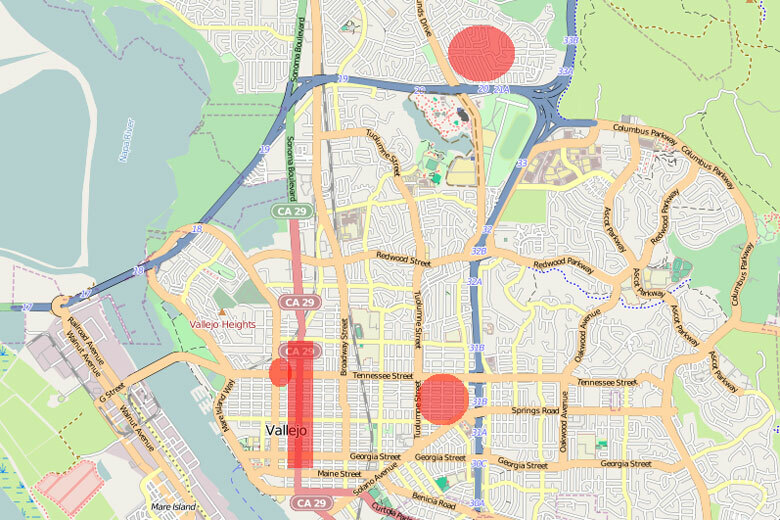 Most police departments keep data on crime in different areas and a quick search can determine the frequency of crime around your hotel choice. Depending on the location of your hotel and the type of stay you’re after, you should know whether interior corridors or exterior corridors are more advantageous. Meaning that the hotel either has doors that open directly to the outside or inside of the hotel. 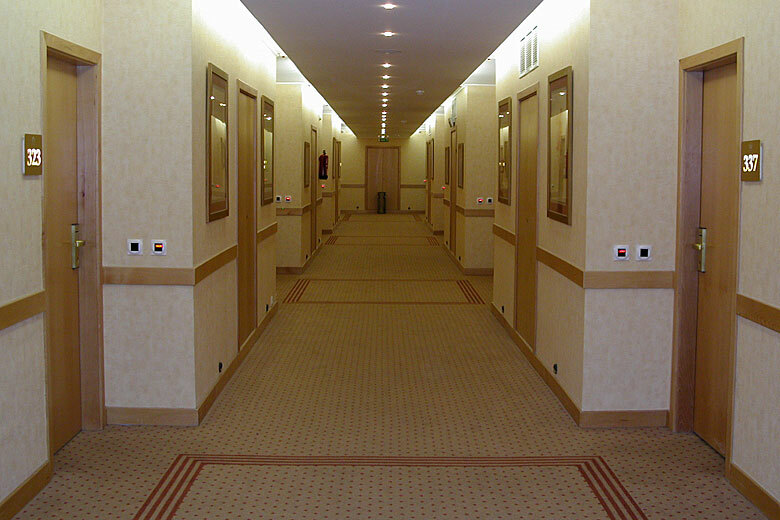 Exterior corridors can be beneficial if you don’t want to leave valuables in your vehicle overnight and want to quickly and discreetly bring them into your room, rather than parade them through the lobby to get to your interior corridor room. Interior corridors afford you a small amount of protection over exterior corridors, as you’d have less of a chance of someone accessing your door. However, most hotels are pretty lax and anyone could just stroll in the door and head to the rooms. 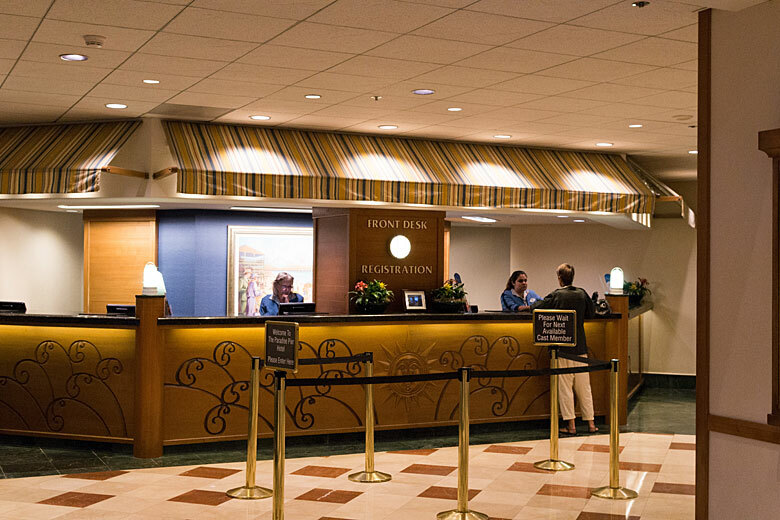 Check to see if the lobby has security cameras that would see them on their way in. Staying in an interior corridor room, you can request a room close to an exterior exit for ease of escape, but this also means that a thief could do the same. An ideal room can be the second floor close to the stairs that lead down to the first level and an exterior exit right below the door. You’re not right in the path of people coming and going, but you still have an easy egress route. Parking near this exit door and using it to come and go can also prevent others from seeing when you leave and return. Contact the hotel and ask if rooms are equipped with security features like in-room safes, deadbolts, peepholes and door guards. If not, consider bringing items with you to additionally secure your door. While a post-it-note can easily act as a peephole cover, there’s also travel-sized Portable Peephole Covers available. Reverse peephole viewers are readily available, yet easy to defeat by simply blocking the peephole. Keep your luggage within your sight at all times. It might be tempting to have your bags taken up to your room for you, but you risk theft and other concerns when allowing your items to leave your view. Keep in mind that most suitcases can be opened easily, even when locked. Maintain your situational awareness when checking in and be wary of people attempting to listen in on your check-in. Consider your attire and jewelry from a thief’s perspective. Are you sporting an expensive watch or purse? Items like this allow thieves to “window shop” the guests checking in and determine the target that will provide the most bang for their buck during a robbery. When you’ve entered your room, check all areas to ensure they’re empty. Double check that your locks are are functional and secure firmly. This especially applies to adjoining room doors and windows. While staying in the room, ensure any door guards are latched and considered traveling with a door wedge to place in the door as a backup to a door guard. If anything is lacking, ask to change rooms. If your interior handle looks like the one in the video above, take a hand towel, roll it up and shove it behind the handle. It will prevent a bypass attack like this, or from an under door tool that serves the same purpose. 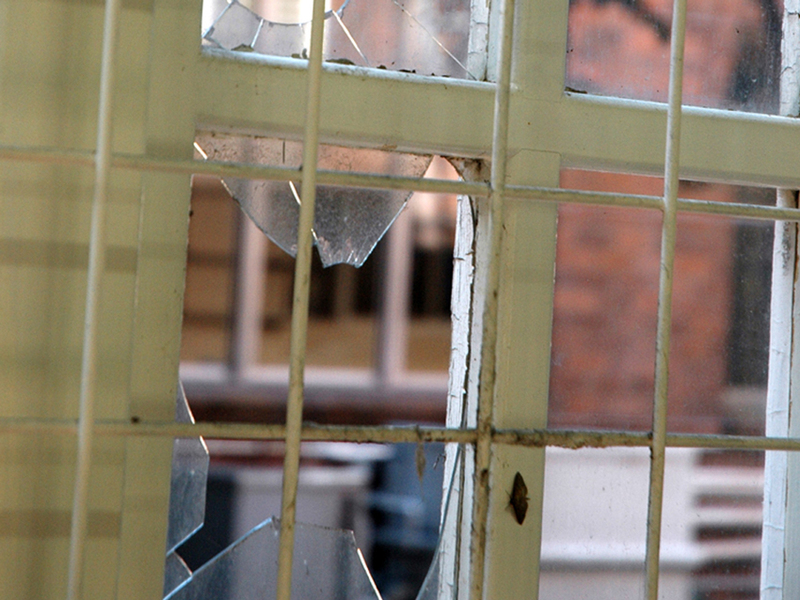 Lastly, consider hiding valuables if no hotel safe is available, or you question its security. A great place can be lightweight items safety pinned in a ziploc bag behind the blinds up high. Sometimes the least likely places can be the best. 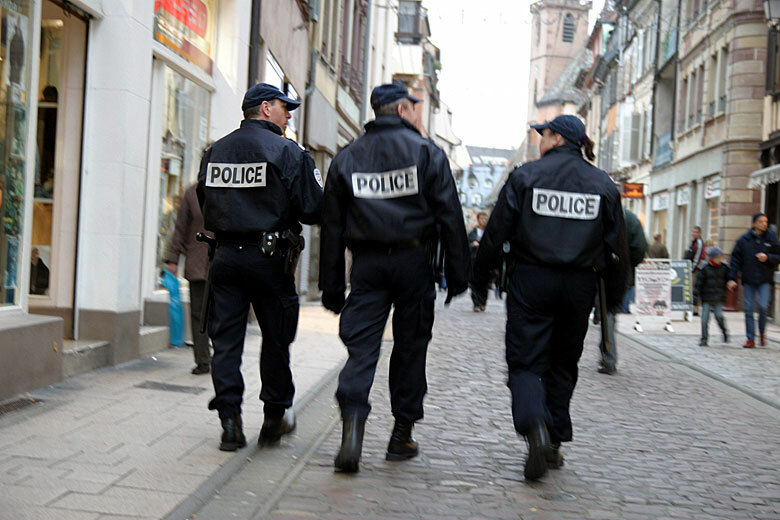 For the West attack, the perpetrators used Police uniforms. We’ve actually seen this same type of thing in recent US attacks, where the attacker wore a security guard’s uniform. If you’re not a criminal or International Man of Mystery, the Police showing up at your door unannounced can bring a certain amount of suspicion with it. Even if you can visibly see uniforms and identification through the peephole, it doesn’t hurt to double check with your local Police station. Police Officers are constantly checking in with their dispatch and the local dispatchers will most likely be aware that the officers are at your location. A quick call to 911 can confirm that the officers outside your door are legitimate. In a worst-case scenario, if they’re not, you’ll be on the phone with 911 and they can dispatch officers to the scene. Attacks, like the one mentioned above, happen in seconds and relying on a third party to come to the rescue can mean the situation might be over before help arrives. 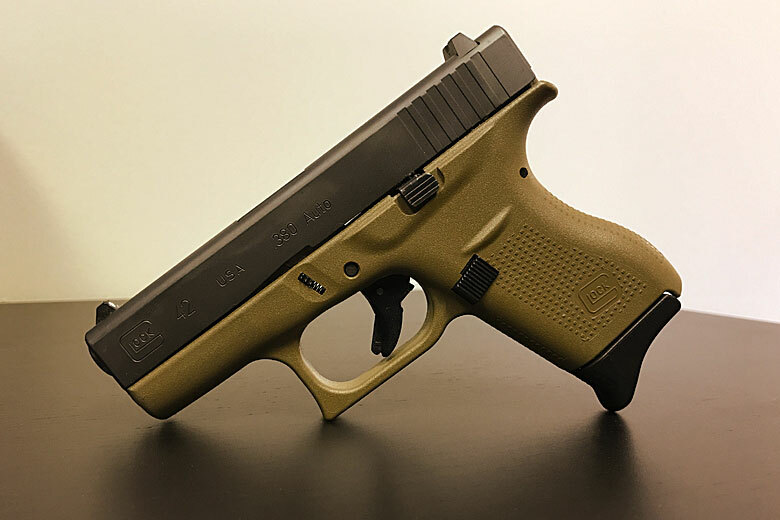 If you don’t already, consider purchasing a firearm, getting appropriate training with it and becoming licensed to carry it in your state. When your security measures fail, a firearm may be your last line of defense; especially in cases where the attacker is more than a robbery. For those that are unable or unwilling to carry a firearm, consider choosing a defensive knife to keep with you. As with firearms, it’s important to seek out the appropriate training when carrying a defensive knife. As every good spy would tell you, always have an escape plan. 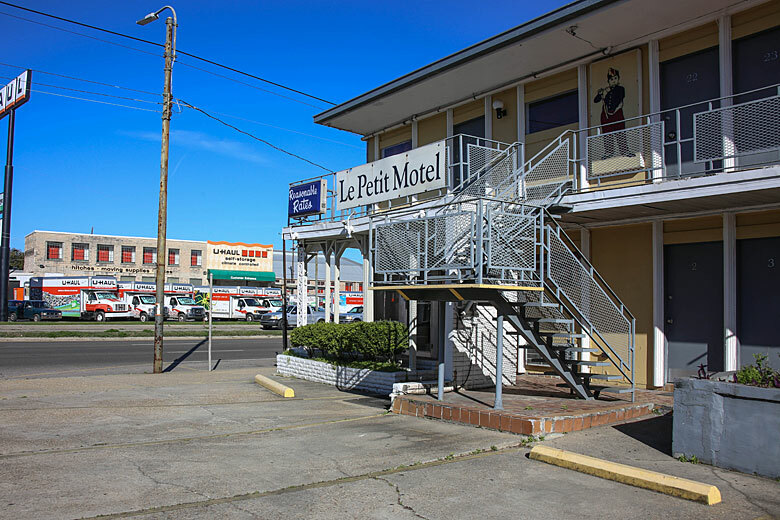 Hotel rooms are no exception and having a good egress route is beneficial in not only things like attacks, but natural disasters and other emergencies like earthquakes or fires. 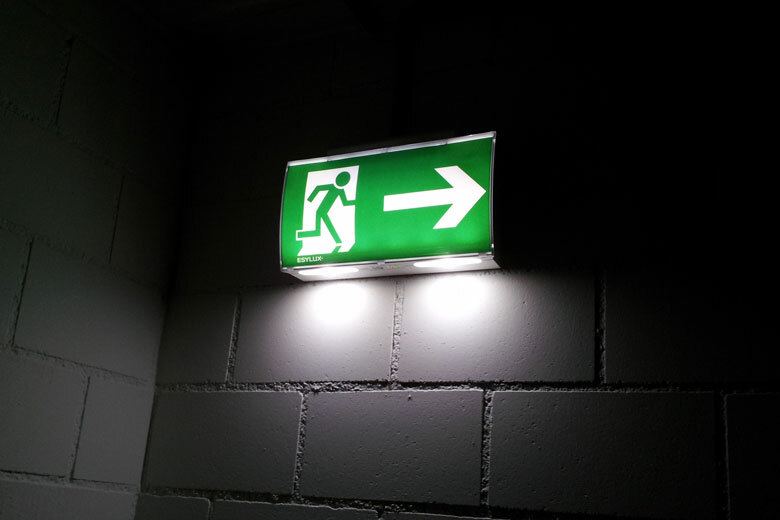 If you’re taking our earlier advice and not staying on the ground floor, read up on these reasons for not using the elevator and consider brining along an emergency ladder. If something happens, you can grab your Bolt Bag and make a quick exit. You do have your Bolt Bag ready to go, right? What do you do to secure your hotel room? Let us know in the comments below. 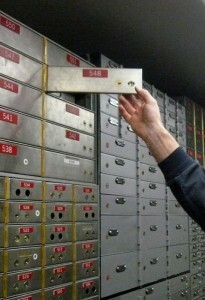 Is Your Safety Deposit Box Safe?